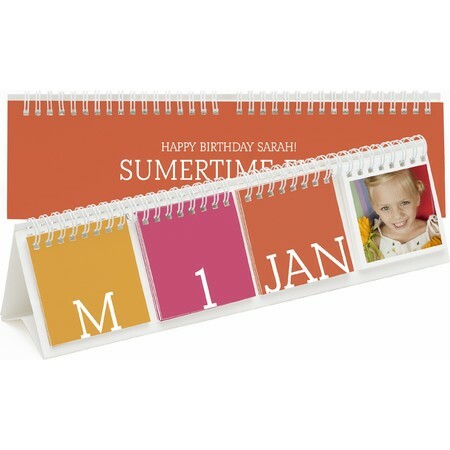 Why look at boring numbers when you can create a custom desk calendar with your best-loved photos? 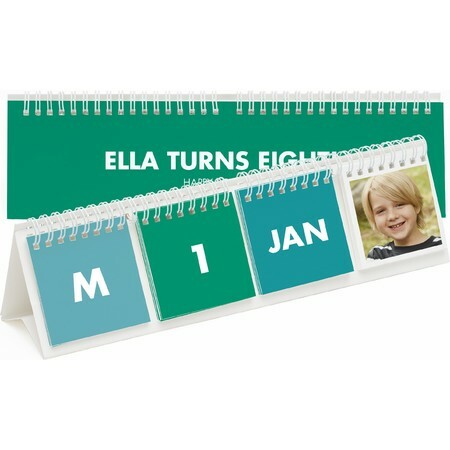 Desk calendars can't possibly bore when you see the smiling face of your child, sweetheart or adorable pet every day. Choose from a variety of styles and custom color combinations to create the personalized desk calendar that fits your home or office decor. Customize each month with a picture you love to make every day in the office special. 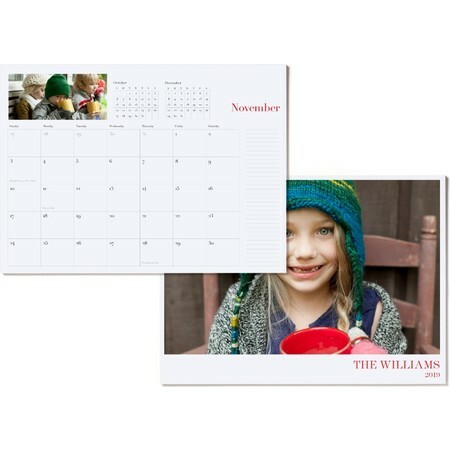 Our custom desk calendar options include photo desk blotters, spiral-bound desk calendars, notepad calendars and perpetual desktop calendars you can use year-after-year. 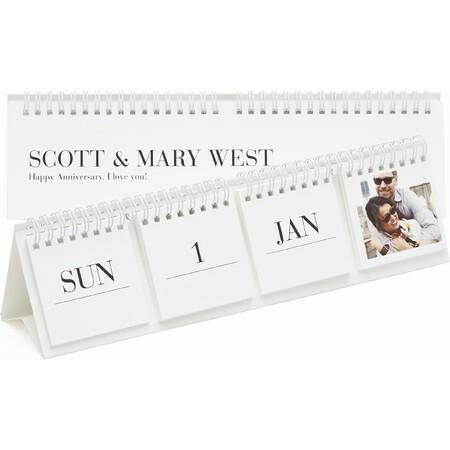 Pinhole Press custom desk calendars are a fun way to customize your day, week, month and year. With style options that are simple and elegant to the bold and colorful, choose the design that best fits your personal style. From simple notepads that start at $14.99 to perpetual desk calendars for $24.99, choose the calendar that works for you and your life. 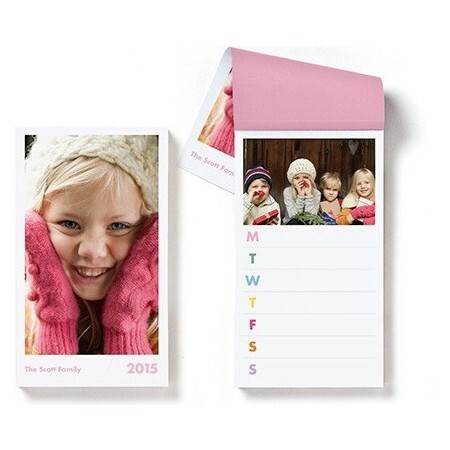 Customize your calendar with your favorite photos and start each day off right.